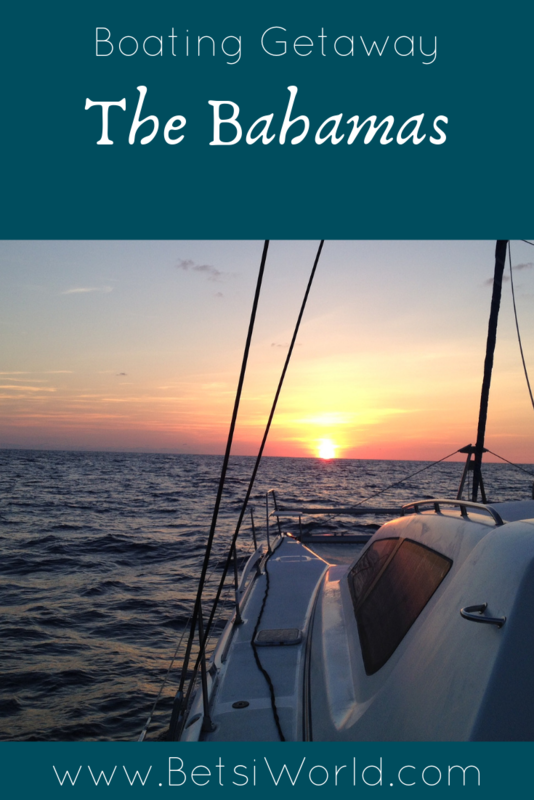 Home » Boating Destination Bahamas! The Bahamas is a getaway paradise for boaters! 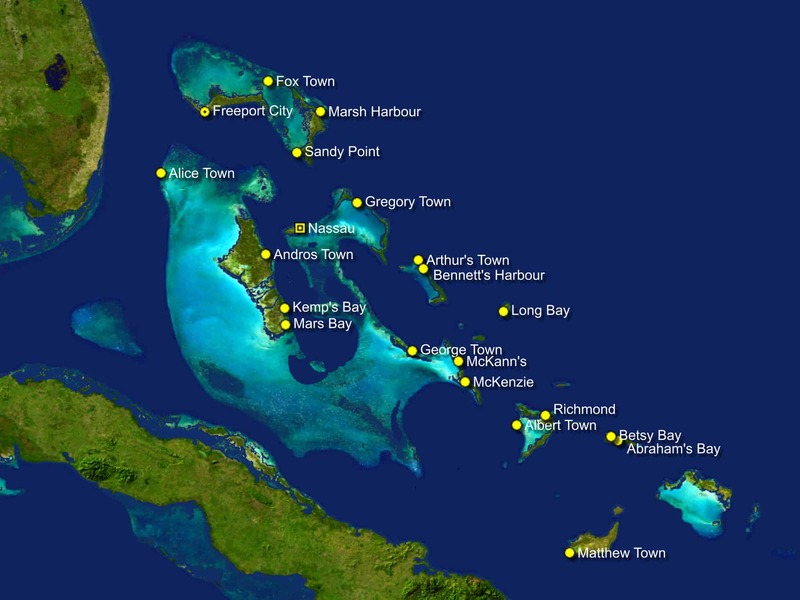 With over 700 islands and 2,400 cays, there is certainly lots of exploring, beach combing, fishing, snorkeling and diving choices for your boating getaway. It's an easy trip over to the islands from Florida's east coast. This post contains affiliate links and Betsi's World receives a small commission that helps support this site at no additional cost to you. Just 50 miles from Florida, making the trip to the Bahamas is fairly easy. Before you go there are a few things you want to make sure you have in order. 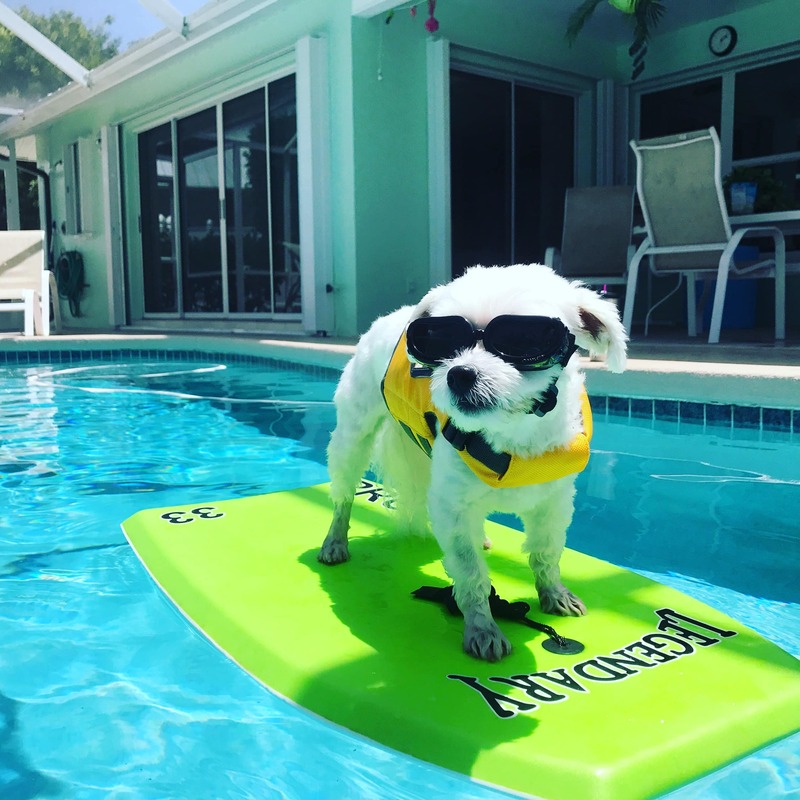 The Bahamas welcomes your furry four-legged pals, but they are stringent on getting the paperwork submitted prior to leaving the US. If you plan to take your pet on your next Bahamas boat getaway, we've made the process easy for you. You send the application and a money order to the Bahamas (we've found the best way to do this via FedEx or DHL) and pay the extra money to have them fax the permit back to you. Just before you leave for the Bahamas, take your pet to the vet and a Certificate of Health, and any needed vaccinations. For current information, we always suggest checking the Boat Galley's website and Government of the Bahamas website on Dog Permits. Before you leave home, print out and complete all the customs paperwork; this will streamline the check-in process. Each person on board must possess a passport, and the cost for your cruising permit is determined by your boat length. If you are 34′ and under the cost is $150, and if you are 35′ and up it is $300. This fee covers your cruising and fishing permits, as well as your departure tax. Once you arrive in your check in port, grab your paperwork, dog permit and health certificate, and your passports, raise your yellow quarantine flag, and head up to the customs and immigration office. Now it's time to plan your trip and crossing! So many islands, so many choices, so little time….but one step at a time. No matter where you want to head to in the islands, there is a Port of Entry. The most up-to-date listing of Ports of Entry can be found in the Waterway Guide. 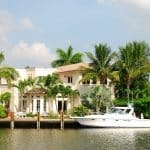 Our favorite ports of entry are Bimini (Bimini Sands Marina), Grand Cay (Rosie's Place), Grand Bahama (Port Lucaya Marina). These ports of entry make it easy on our dog, rather than making a long haul to the Abacos. I’m just a bit biased, but my favorite places (so far!) in the Bahamas have been in the Abacos. 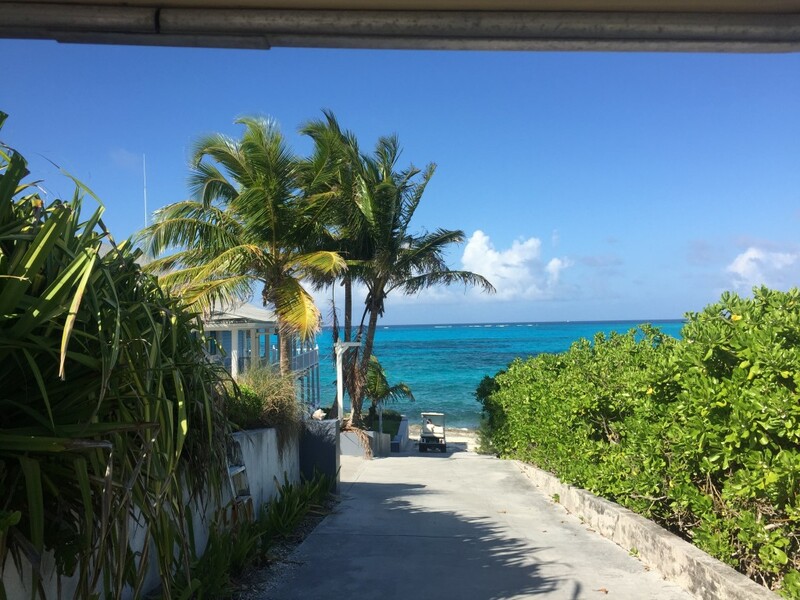 For those who want to experience a slower pace, but not be remote, I love Man-o-War Cay! Descendants of the original settlers still reside on the island – and if you ask them, they will share the stories of this magical island for hours! 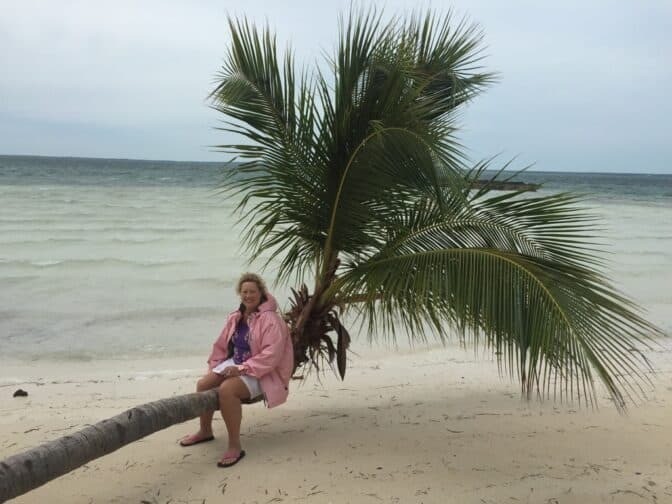 One of the things we adore about the Abacos is how easy it is to get to the some of the nearby islands – Treasure Cay, Hope Town, and Green Turtle Cay are only a short hop away. The Dock n Dine restaurant at Man O War Marina is off the hook good eating! Chefs Timmy and Devin will create a feast of Bahamian food that will set your tastebuds to dancing! Green Turtle Cay is another of those unusual places! 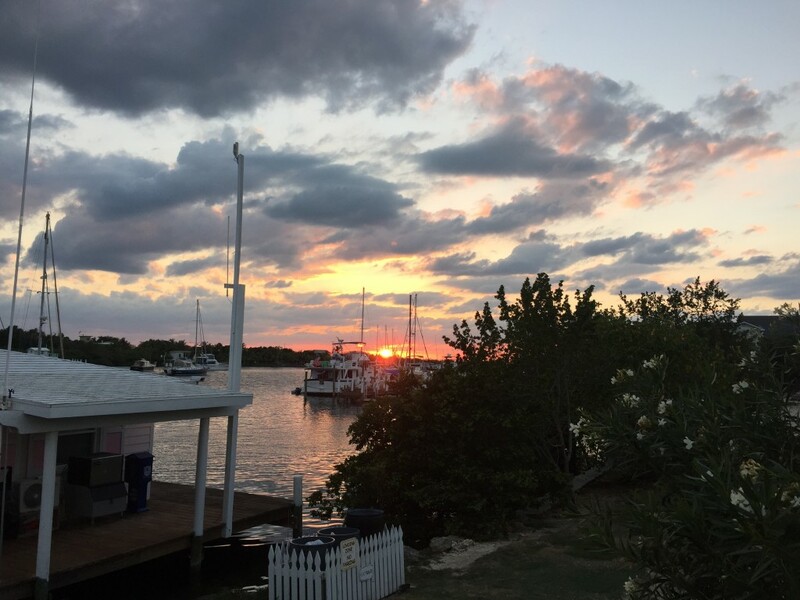 Settled by loyalists in the 1770’s, Green Turtle still has the vibe that you expect from the Bahamas – bright colored homes and narrow streets – just big enough for a golf cart to traverse! It takes about 15 minutes to walk through town, but you will want to stop into the shops and side streets and explore all New Plymouth offers! And try a Goombay Smash – the national drink of the Bahamas! Careful, though – they do tend to sneak up on you! Another plus are the many beaches! I am probably a bit biased, but I love the beach at Bluff House! We anchor off the beach (great holding ground and always a breeze!) and the water is clear and lovely to swim in. The Tranquil Turtle Beach Bar is a great way to top off an afternoon of water sports, beach and sun. It's only a quick dink ride in! Their signature drink is the Tranquil Turtle, which is similar to a Goombay Smash ~ a word of caution that too many may make you very tranquil!